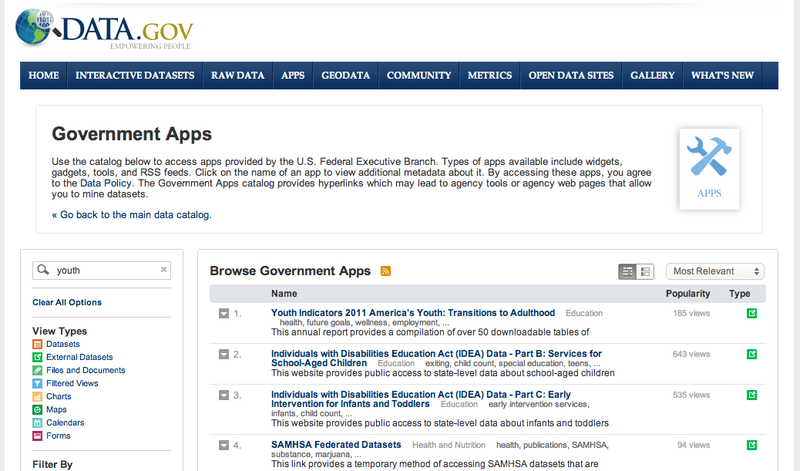 The US Data.gov government apps directory provides access to over 1000 tools, feeds, reports and resources that work with open government datasets. 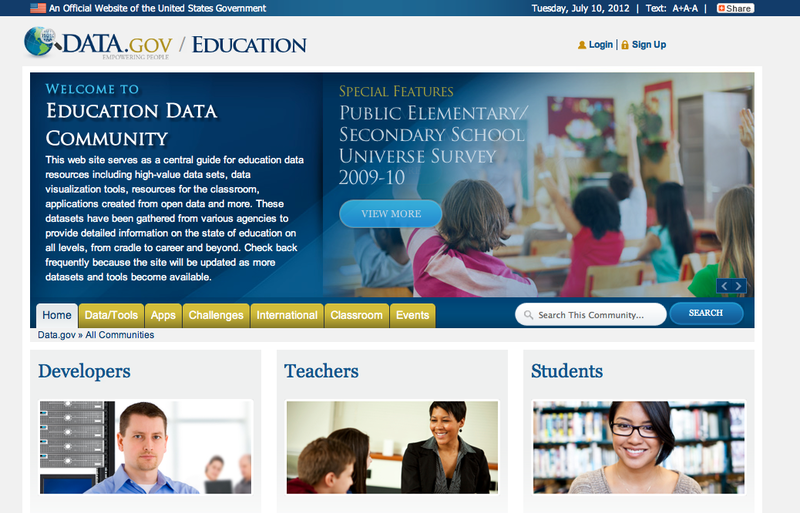 These are accessible from a top-level link on the Data.gov website, though they are not linked directly from the data catalogue pages of the datasets that they use. 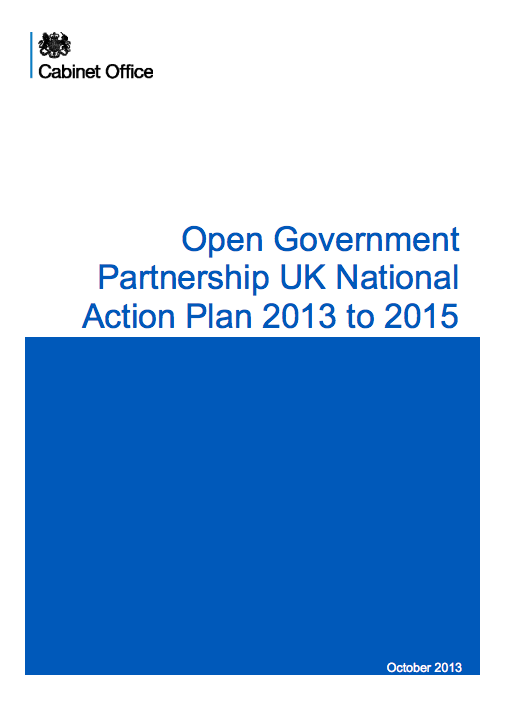 If government has a dataset, the chances are that it has also used that dataset to create reports, drive business analytic tools, provide operational data feeds or build websites focussed on particular audiences. Providing access to these government funded applications and data uses alongside access to data can help users to understand data in context, and to understand how government currently uses and interprets the data. The Open Data portal for the City of Firenze in Italy has been developed in collaboration with civil society, and makes use of a Twitter hashtag (#opendatafirenze) and e-mail to engage with data users, as well as featuring a range of interactive and static visualisations that have been created from the data on the open data for all pages.